Rejuvenate and revitalise tired-looking eyes with this organic reviving eye cream from Skin Blossom. The special formula is made with a blend of green tea, eyebright and buckwheat extract to reduce puffiness, dryness and dark circles. Completely cruelty free it is suitable for vegans, and it’s free from parabens, SLS and other irritating chemical ingredients. 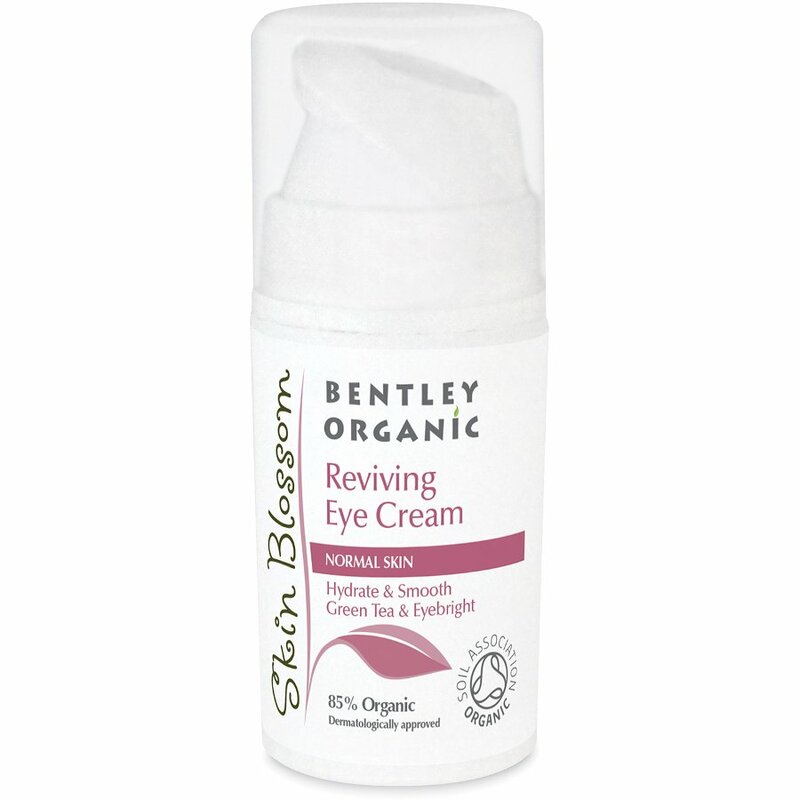 The Bentley Organic Skin Blossom Reviving Eye Cream - 15ml product ethics are indicated below. To learn more about these product ethics and to see related products, follow the links below.